Queensland, also known as the Sunshine State, is home to some of the most scenic beaches in the world. Go Study is proud to announce our new beach side office to provide even more free support to students in Queensland. The Gold Coast is one of the most popular destinations to study outside of the big cities like Sydney and Melbourne. The Gold Coast stretches for 57 kilometres of pristine beaches that are perfect for surfing, relaxing and of course STUDYING! The region has a super-chilled laid back lifestyle, where footwear is optional and a good time is mandatory! Each year, Go Study sends thousands of students into Australia, and many of our GSA legends end up on the Gold Coast to enjoy the great balance of lifestyle and study. After all, why wouldn’t you want to go surfing and swimming before and after class (and even on your lunch break). The Gold Coast has a number of great school options for international students including English courses, professional courses and higher education options. Go Study Opens on the Gold Coast! We are excited to announce that this week, Go Study officially expands our services to international students on the Gold Coast. Laura Vallejo, one of our most experienced student advisors from Spain will be welcoming new students who arrive into the region and assisting those looking to extend their stays and enjoy the beachside culture. Laura is one of our most loved Student Advisors as she cares deeply about each of her students and their success in Australia. Laura spent more than 2 years and a half advising students and solving problems from our Sydney office. 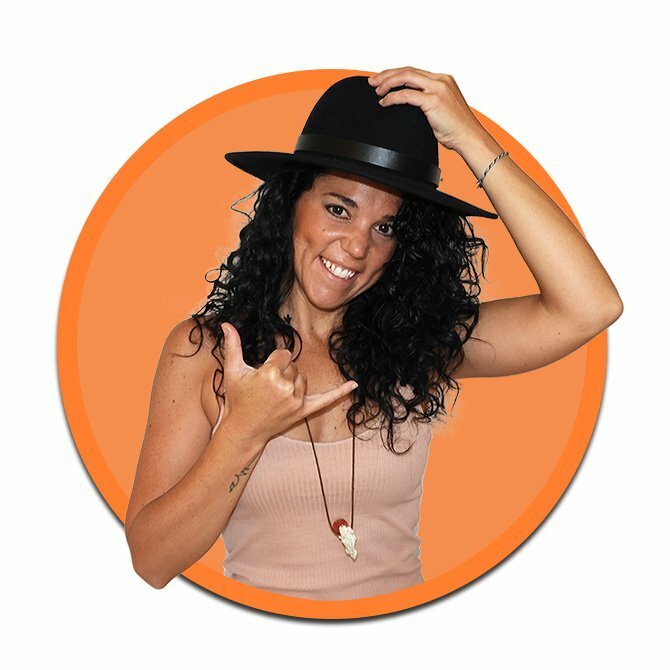 Although she loved living in Sydney and enjoying Bondi, Laura was attracted to the Gold Coast because of the chilled out party vibe and laid-back lifestyle. Laura is fluent in English and Spanish and can help students from all nationalities and backgrounds. Laura has a strong knowledge of issues students must be aware of during their studies. Most of all, Laura is a lot of fun and will help connect you to some of the best parties and social gatherings in the region. Drop Laura an email or a Whatsapp and say hi today! You can find Laura at 204/10 Beach Road, Surfers Paradise 4217 QLD every day from 8 am to 5 pm. Our office is located in the iconic ‘The 4217’ building. Go Study is your best ally in Australia! We provide free support to everybody willing to study, work, travel, and live Down Under. Let’s catch some waves together! Do you need help with your adventure on the Gold Coast or anywhere else in Australia? Contact Go Study now!